The Trinidad and Tobago Chamber of Industry and Commerce in conjunction with the Association of Caribbean States and assisted by the Camara de Industria de Guatemala hosted a one day conference entitled “Connecting the Caribbean to Central America: Exploring and Seizing New Opportunities” on Wednesday 20th October 2010. The Conference was supported by the Ministries of Trade and Industry and Foreign Affairs and the Government of Trinidad and Tobago. The event consisted of an opening cocktail reception on Tuesday 19th October, 2010 and an intensive all day session on 20th October at the Hyatt Regency Hotel in Trinidad. The key objective of the Conference was to bring together selected entrepreneurs from the Caribbean and Central America who will identify new inter-regional business and trade opportunities in chosen sectors. Topics addressed included: Economic Realities and Regional Competitiveness in the CARICOM region, the Dominican Republic and The Central American Landscape; Business Competitiveness in Central America and the Caribbean Region; Lessons to be learnt from entrepreneurs who have walked the path; Options for Financing Regional Trade. 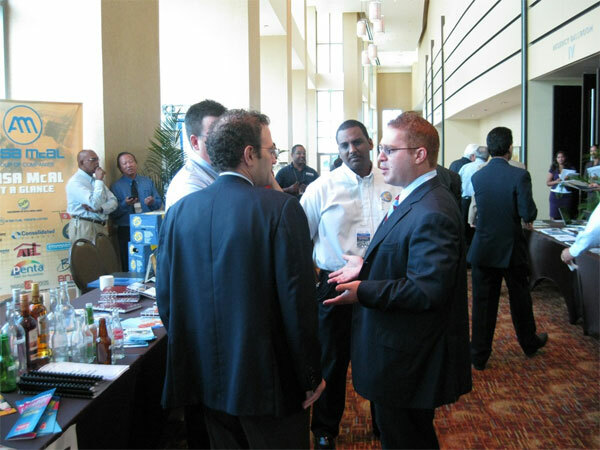 Additionally business owners had the opportunity to engage in matchmaking ventures. 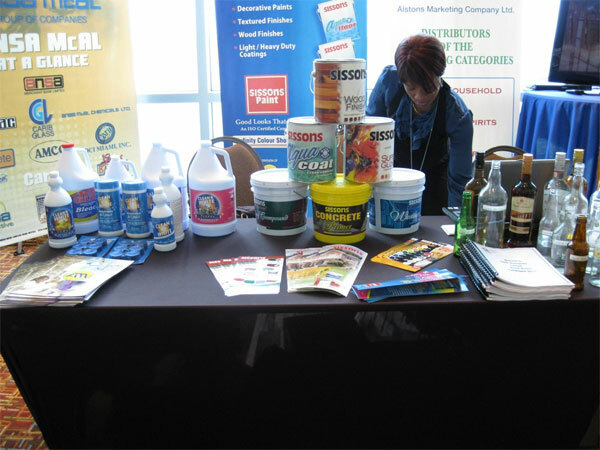 The ANSA McAL Group had representatives present from Sissons, Penta, ANSA Chemicals, Carib Glass, AMCO, ABS, Carib Brewery, and ANSA Polymer. The ANSA McAL Group of Companies was proud to be featured as a Gold Sponsor of the event.